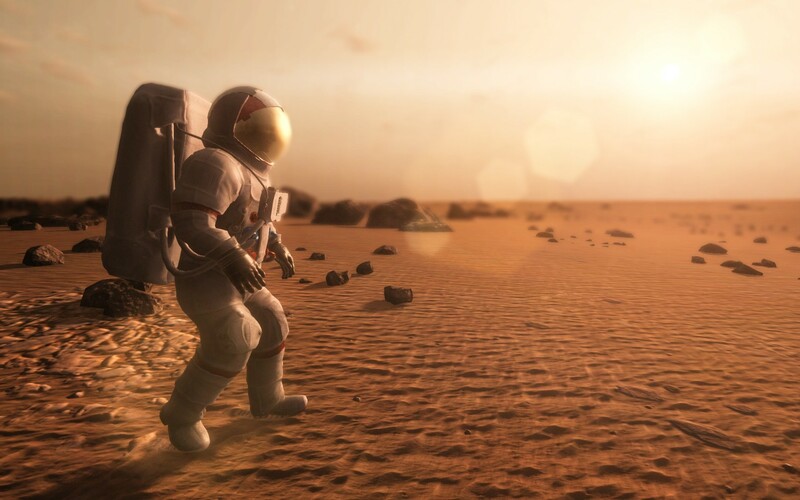 The Mars survival simulator from ARMA developer Bohemia Interactive is coming next month. In a press release, Bohemia Interactive has announced that Take On Mars will release on February 9th this year. Not only will the game will graduate from Steam Early Access, but it will include a brand new singleplayer story campaign to accompany the existing multiplayer sandbox mode. 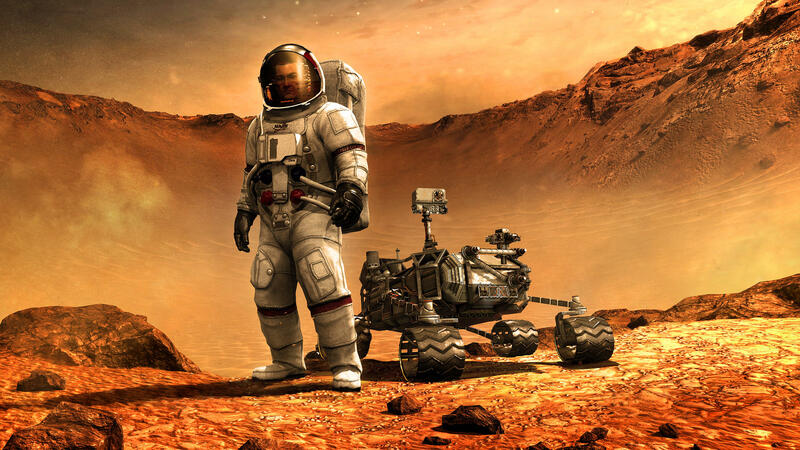 This story campaign involves surviving the first manned mission to Mars – fans of The Martian book and film adaptation may find the setup familiar. “Here, you take on the role of astronaut Mark Willis, one of the crew members in the first manned mission to Mars. Launched from Earth in 2028, the mission reaches Mars orbit a year later. However, during the descent into Mars' atmosphere, things go wrong, and connection to Earth is lost. When contact cannot be re-established, the crew is declared MIA. Yet there is one survivor: you. Take On Mars is a survival game that tasks players with exploring the Red Planet and establishing a base of operations. A significant focus is placed on operating vehicles, such as Mars Rovers, lander modules, and scientific probes. These are used to gather data which in turns helps players establish the first Mars colony – which introduces resource management elements and base building. Take On Mars has been available in Steam Early Access since August 2013, with a number of updates addressing multiplayer functionality, bugs, and increasing polish. The game also ships with full mod support, using the included Workbench editing suite which Bohemia says can be used to create “new terrains, addons and total modifications”. Finally a single player story! I'm really looking forward to the full release, and re-visiting one of the best Mars sim games I've ever played. one of the better survival games i've played in a long time. Haven't tried out the multiplayer yet, but hopefully the playerbase will be bigger with the official release.